The Council comprises 15 members representing the 5 Wards that Kidlington is divided into. Every English Parish has to hold a Parish Meeting for all the local electors. This meeting has to be held between 1st March and 1st of June. 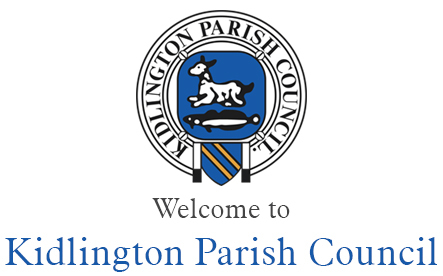 Traditionally the Parish Meeting for Kidlington is held mid March. The Parish Council Chairman presides at the meeting and the Parish Council as the only formal body in a position to do so, normally sets the agenda. However, the Parish Meeting is the resident’s meeting and the public are encouraged to participate.